TICO TICO – for Trumpet solo or duet and band. TICO TICO – for Clarinet solo or duet and band. TICO TICO – for French Horn solo or duet and band. TICO TICO – for Flute solo or duet and band. TICO-TICO for French Horn Soloist or Duet. This was commissioned by the Mr. Corey L. Graves and the Roma Middle School Symphonic Winds (Roma, TX), for their performance at the 2016 Midwest Band and Orchestra Clinic. Click on the title above to go to Print Music Source to listen. 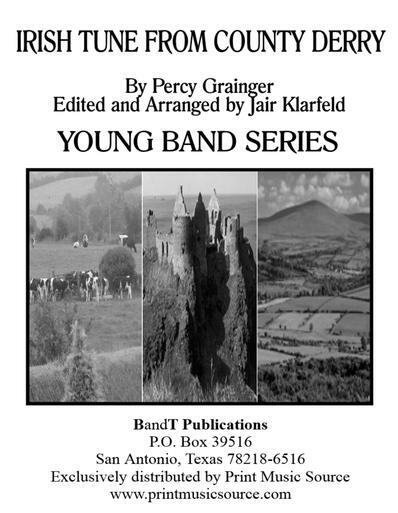 Is one the most well-known and most widely performed concert band (military band) work by Percy Grainger. The tune itself was taken from the Complete Petrie Collection of the Music of Ireland edited by Sir Charles Villiers Stanford. It is the most famous of all Irish melodies. 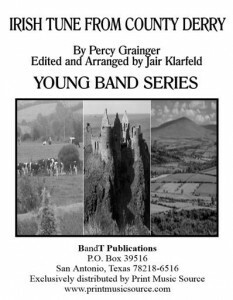 In Grainger’s military band setting he created an exquisite orchestration with great detail of phrasing and harmonic refinement. 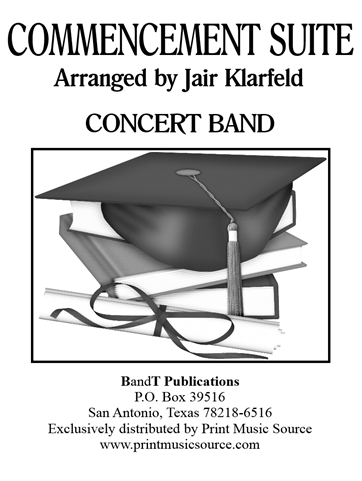 This new edition created by noted arranger Jair Klarfeld brings this exceptional work within the reach of younger and developing ensembles.